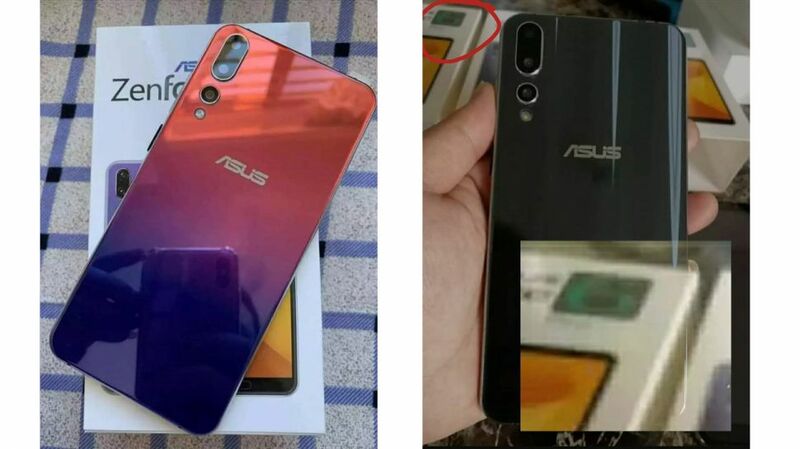 Asus Zenfone 6 has made an appearance yet again and it seems quite different than the previous rumors (via Android Pure) let alone the pictures of the prototypes that made their way to the web back in October 2018. The latest pictures indicate that the upcoming smartphone from Asus will feature a triple camera setup on the rear. There's also the gradient color of the phone which seems to be a mix of maroon and blue hues. If all these nuances can be seen on the box, then it greatly facilitates viewing of these parameters for each person.